I’ve owned this BEATLES 45 RPM since 1966. The cover sleeve has some general wear, some small holes at the top left and top right, but it’s all there. The record itself is in good shape with just some minor surface marking, but it PLAYS PERFECTLY. 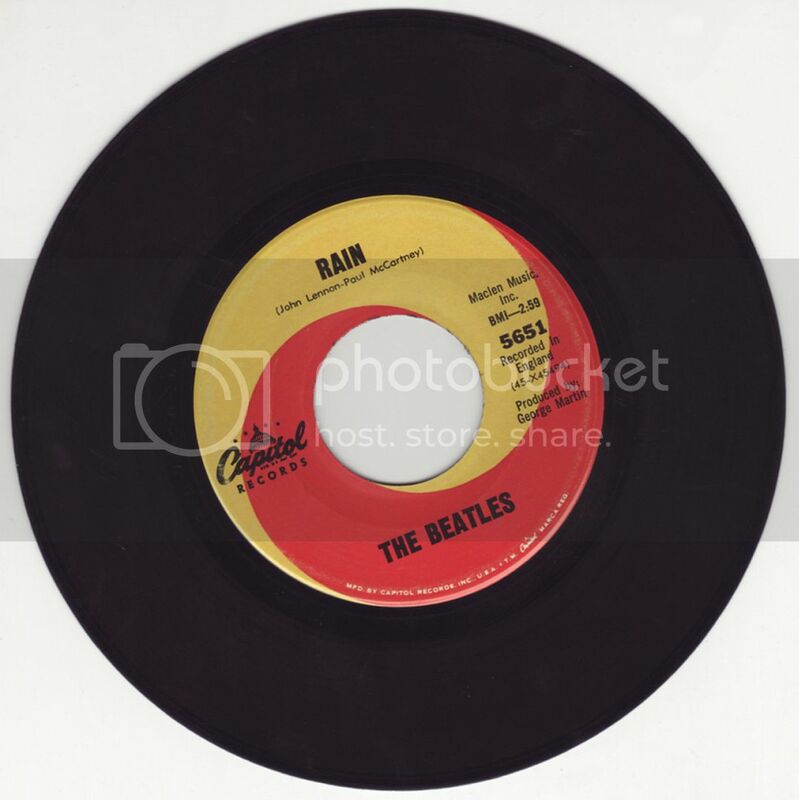 This is a great VINTAGE 45 RPM and would be a nice addition to any Beatles collection or juke box! 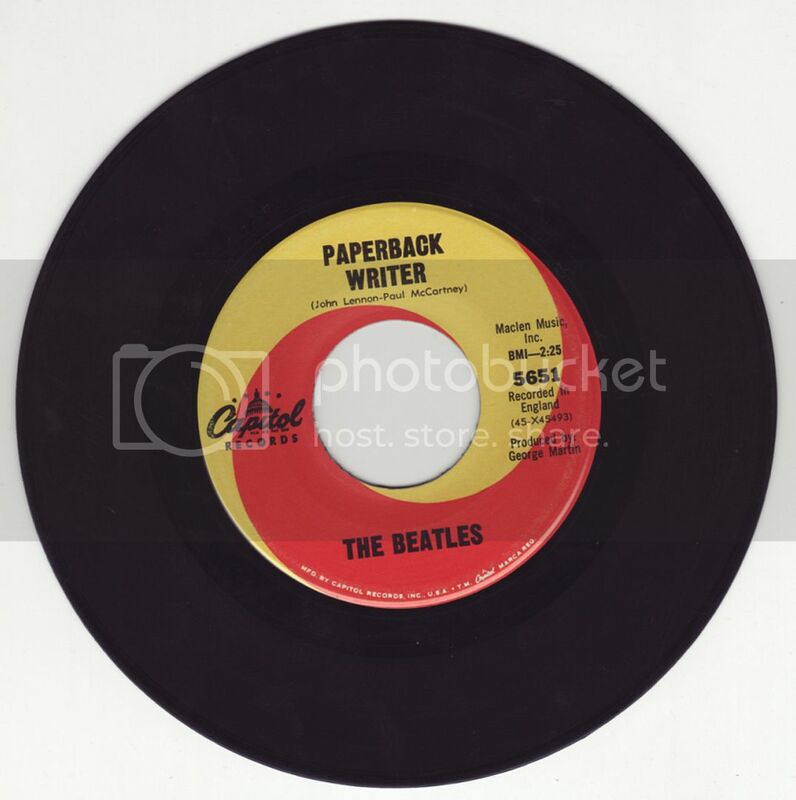 Paperback Writer was a number one single in 1966, and as was habitual on Beatles singles, pushed the group into new lyrical and sonic terrain. This tough mod rocker featured more assertive guitar chords, leads, and especially bass than any pre-1966 Beatles recording had. SKU: popr13. Categories: MUSIC, RECORDS. 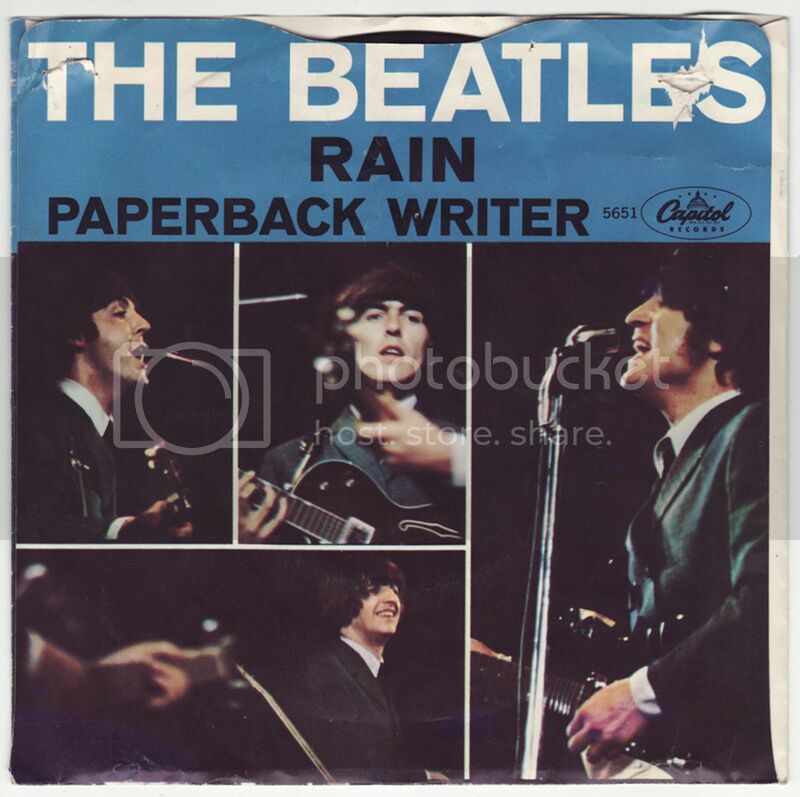 Tags: 45 rpm, Beatles, Paperback Writer, Rain, The Beatles. 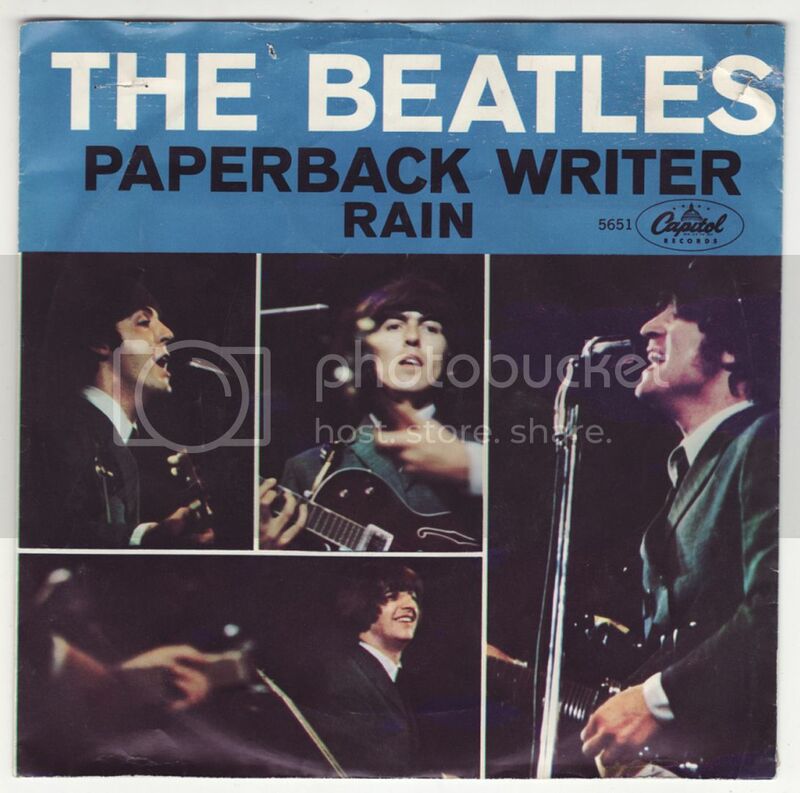 Be the first to review “BEATLES PAPERBACK WRITER/RAIN 45 RMP #5651 (1966)” Click here to cancel reply.